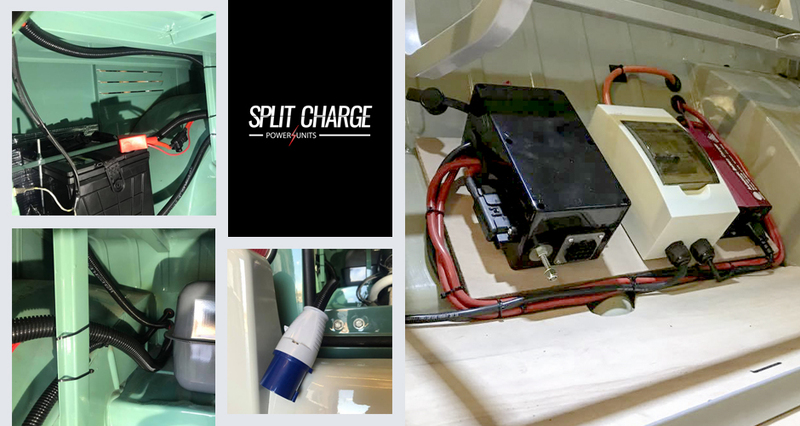 High Power Distribution Unit for the living quarters of a campervan / day van or surf bus which incorporates a split charging circuit, ensuring that your leisure battery is kept charged whilst fusing all relevant appliances. 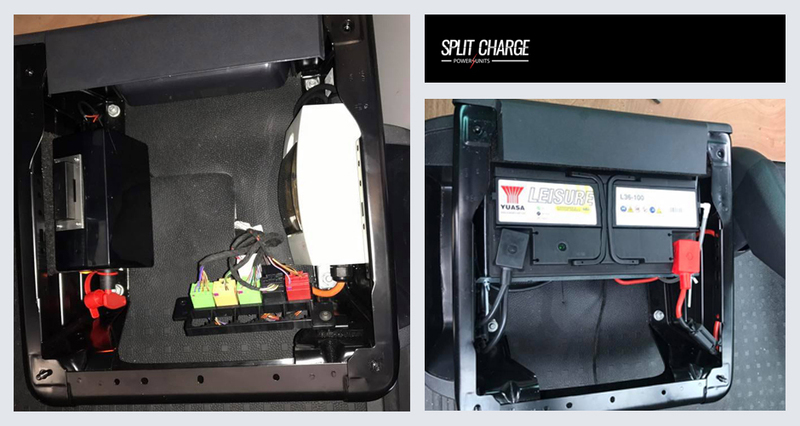 Here's a few examples of our latest Split Charging Systems fitted. 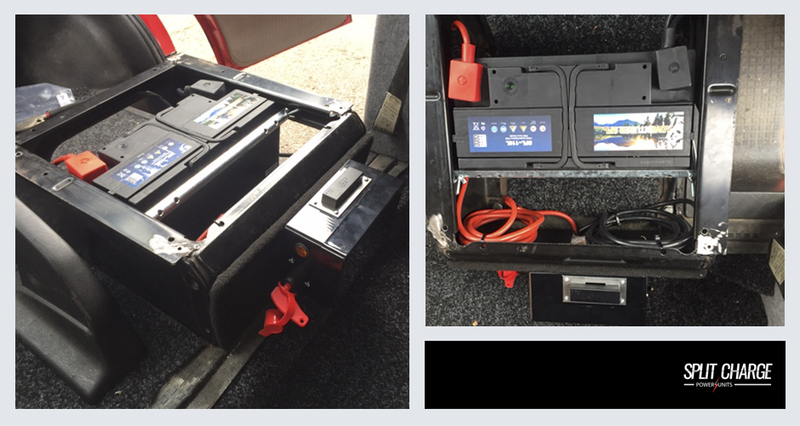 For more info on all Split Charging Sytems click here..